We Sell Restaurants® maintains important relationships and memberships with those delivering results for our industry. 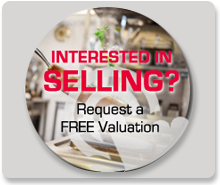 It’s part of our pursuit of professionalism and knowledge in the practice of restaurants for sale. Click the link below to get more information or visit these resources online for more information. Be sure and tell them the Restaurant Brokers sent you! Steans Bank is a Nationwide Preferred Small Business Administration (SBA) loan provider dedicated to growing businesses across the nation. They are a preferred resource of the Restaurant Brokers since they approve most loans in under a week! Stearns has built their reputation on exceptional customer service and the ability to make large loans fast both locally and nationwide. They offer quick approvals and underwriting on loans up to $5 million, low-doc closings and extraordinary personal service. The experienced team at Stearns will walk you through the entire loan process and help you select the type of loan appropriate for your situation. The Georgia Association of Business Brokers is a professional membership organization committed to professionalism in the business brokerage industry. GABB members relentlessly pursue professional development so they can render superior, ethical services for all customers and clients. GABB has broker and agent members active in business brokering. Eric Gagnon of We Sell Restaurants is both the Past President of the Georgia Association of Business Brokers, a Lifetime member of the Million Dollar Club and recipient of the prestigious Phoenix Award. The Business Brokers of Florida is a non-profit association made up of the leading business brokerage companies and agents throughout the state of Florida. It is the largest state business broker association in the country, and the second largest association of business brokers in the world. Members of BBF must demonstrate their expertise and ability in business brokerage when applying for membership. We Sell Restaurants and all of its Florida Certified Restaurant Brokers are members of the Business Brokers of Florida and adhere to a strict code of ethics. 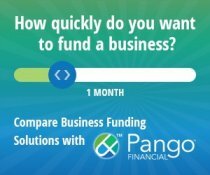 Pango Financial makes it easy to understand your business funding options. 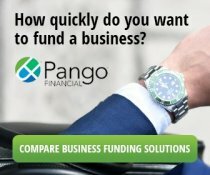 By providing the information below you will receive a list of funding options that are available to realize your dream of business ownership. 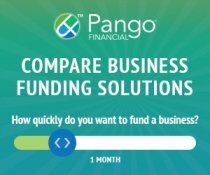 This tool will help you compare debt and equity options and decide on the funding tool that best meets your goals in funding your business. 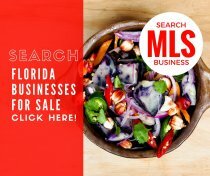 Search the Florida Business Multiple Listing Service to see all restaurants for sale in the state of Florida. 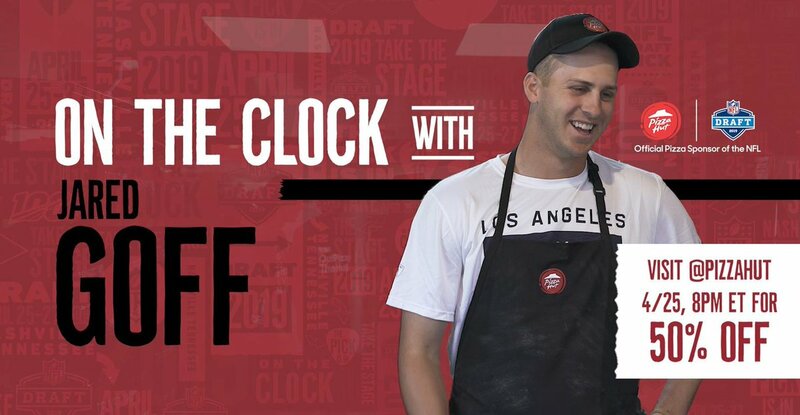 Contact the Restaurant Brokers for more information on any of these opportunities. 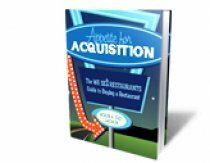 This includes the complete inventory of all restaurants for sale and bars for sale in the Florida marketplace. 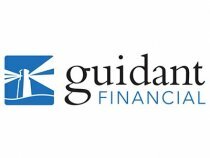 Guidant Financial has a single mission: To increase the number of people who succeed in small business. They specialize in the 401K Rollover Rollovers for Business Start-ups (ROBS). With this product, a restaurant buyer can invest funds from an eligible retirement account into a small business or franchise without taking a taxable distribution or getting a loan. Guidant also offers SBA loans, Portfolio loans, Unsecured Loans and Equipment Leasing. Whether you want to buy an existing restaurant for sale or a franchise restaurant resale, ROBS can provide a significant part of your capital injection without any fees for penalties. The Womens Franchise Network (WFN) Atlanta is part of a network of local chapters designed to develop relationships with women franchising professionals by addressing issues, sharing ideas and offering solutions related to franchising. The group hosts a monthly initiative at the Atlanta Food Bank in support of Franchising Gives Back and hosts quarterly events with guest speakers to the industry. The WFN chapter is an outgrowth of the Womens Franchise Committee of the International Franchise Association (IFA). Robin Gagnon of We Sell Restaurants is the Chair of the Executive Committee for the Womens Franchise Network Atlanta. We Sell Restaurants is a proud member of the International Franchise Association (IFA). IFA is the world's oldest and largest organization representing franchising worldwide. 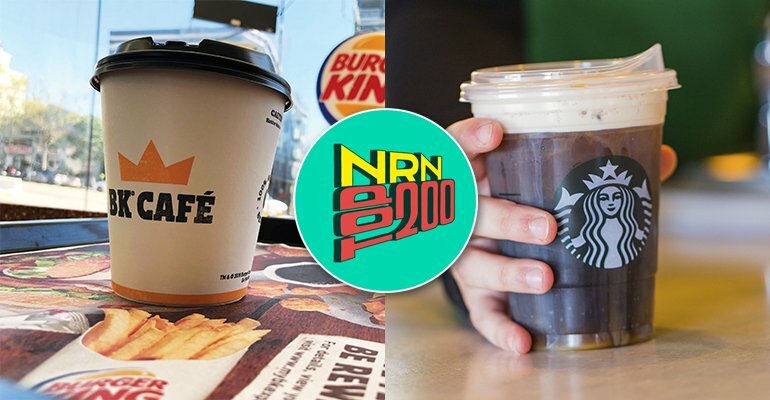 Their programs protect, enhance and promote franchising and more than 780,000 franchise establishments that support nearly 8.9 million direct jobs, $890 billion of economic output for the U.S. economy and 3 percent of the Gross Domestic Product (GDP). IFA members include franchise companies in over 300 different business format categories, individual franchisees and companies that support the industry in marketing, law, and technology and business development.